The creations from the Weta Workshop are famous around the world after appearing in films such as Lord of the Rings. 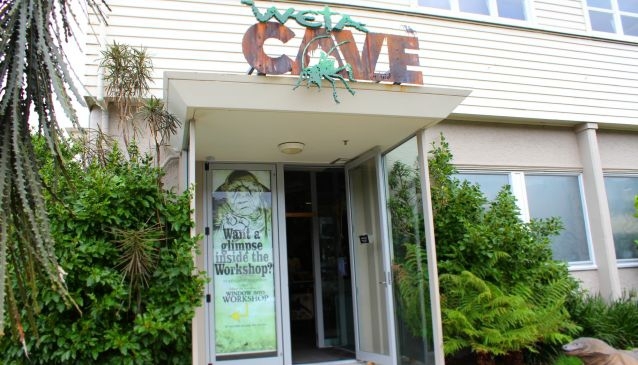 While the workshop is not open to the public, fans can get a glimpse of the work by visiting the Weta Cave. Located next to the workshop in the Wellington suburb of Miramar, the cave contains many of the characters and props designed for blockbuster movies. The cave also screens interviews with the company's co-founders and gives an insight into how the creations are made. A new guided tour called Window into Workshop offers even more information about the processes used and history of the models. Entry to the cave is free, but there is a charge for the tour. Corporate and private group bookings can be made.